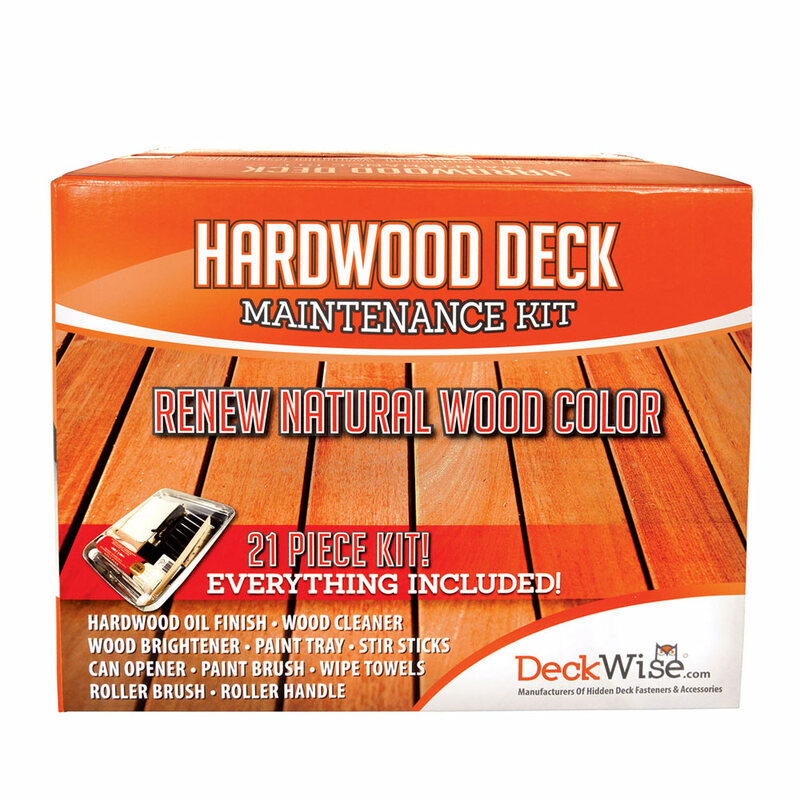 Deckwise has created 3 products to help waterproof and seal your hardwood Ipe decking. Ipe Oil is used on exotic hardwoods, and provides protection from water, mold, mildew, and damaging UV rays. It boasts exceptional penetration on even the densest of hardwoods like Ipe. Ipe Seal is an end grain sealer that prevents end checking and splitting to increase the lifespan of your wood. We recommend applying Ipe Seal within 24 hours of cutting the wood. 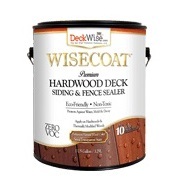 DeckWise® recently released WiseCoat, a water-based deck, siding, and fence sealer. Use this to waterproof and seal both light and dark exotic hardwoods. It waterproofs your hardwood for up to six years and is non-toxic.